What a year this has been! 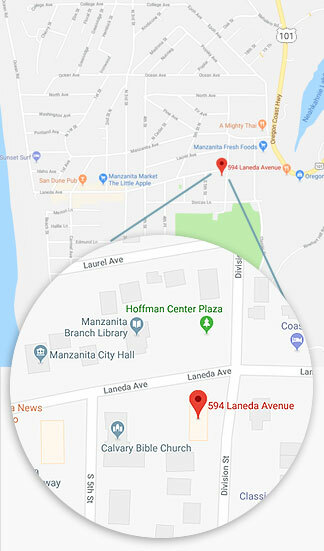 The Hoffman Center for the Arts in Manzanita has expanded programs, served a growing number of participants, and continued to shape a community where art, creativity, and connection flourish. Due to donations, earned income from programs, and – it cannot be overstated – the hard work of volunteers, this amazing cultural arts hub is made possible. Your Support Establishes the Community You Want. Your support has a very direct impact on this small organization – making it possible for us to build toward sustainability in the longer run. Whether it’s a yearly gift or a lump sum donation, every contribution ensures our ability to continue serving our community of residents and visitors. We would not exist without you. Donate online and save time, or send a check to PO Box 678, Manzanita, 97130. Or consider making a bigger impact by donating long-term appreciated securities, including stock, bonds, and mutual funds. Compared with donating cash, or selling your appreciated securities and contributing the after-tax proceeds, you may be able to automatically increase your gift and your tax deduction. Consult your tax advisor for more information. Art of Aging/ Art of Dying: Held 23 events as part of our popular conversation program continuing to explore the timely issues faced by many in our community. Clay: Presented 15 classes to 118 participants in ceramic techniques and hosted record-breaking attendance at our open Clay Studio. 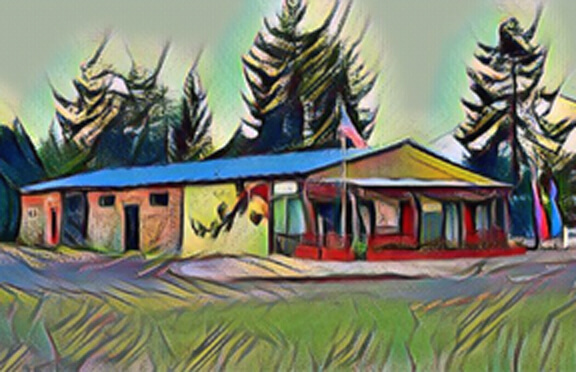 Clay volunteers also traveled to Nehalem Elementary School to guide all 200 students in creating clay sculptures. Film: Presented monthly films emphasizing works made in or about the Pacific Northwest, or by PNW filmmakers. During nearly half of our screenings, the filmmaker was present for questions and discussion. Gallery: Staffed by volunteers, expanded hours significantly and exhibited the work of 164 artists. Sales of artwork more than tripled over last year. Horticulture: Kicked off our newest program aimed at gardening as a medium for creative expression through botany, horticulture, garden design and construction, environmental education and the immersive art of gardening. The initial September class and lecture on “Aesthetic Pruning” was sold-out. Library events: Funded by Tillamook County Library and the North Tillamook County Library Friends Foundation, the Hoffman Center hosted eight library events, both musical concerts and summer programs for kids. Music: Hosted ten concerts by regional and local musical acts inside and six in the garden. The Hoffman Center is ideal because the room is just the right size for true listening intimacy and communication. Visual Arts: Spurred on by an energized volunteer committee, our offerings doubled to 20 workshops this year. Participation in every workshop rose 50% thereby serving 240 people this year. A bi-weekly Open Art Studio has been newly introduced. Writing: The Manzanita Writers’ Series celebrated ten years during which 100 different authors, publishers, and instructors were featured and over 50 workshops on the craft and business of writing were hosted. This year we presented readings by eight authors, including Nancy Pearl in conversation with April Baer of OPB’s “State of Wonder” in a special collaboration with the North Tillamook County Library Friends. We published an expanded sixth edition of the North Coast Squid literary journal and the popular Word & Image project. Your donation will help us continue and enhance these valuable programs in the coming year. Questions? We invite you to contact us at [email protected] or leave a message at 503-368-3846. The Center is a non-profit public-benefit charity, qualified under IRS Section 501(c)(3). Your contribution may qualify for a deduction on your taxes. Oregonians can also earn a tax credit by matching their gift to the Hoffman Center with a gift to the Oregon Cultural Trust. Learn more about this valuable program by visiting www.culturaltrust.org.